AAI is pioneering a new way to attach that takes the mess, damage, and hassle out of adhesives. Akron Ascent Innovations (AAI) was founded in 2012 to commercialize a new approach to attach objects to various surfaces. For lack of a better word, we call it a "dry adhesive," but it's not like any adhesive you've ever seen. It isn't sticky, but it can secure sheets, films, pictures, cards, packages, photos, frames, and even high capacity hooks to walls and other surfaces without damage. Even better, it can be repositioned and often reused, depending on the application, which gives a world of new opportunities not possible with conventional adhesives. Adhesive technology hasn't changed much in the past few thousand years - the stronger the stick, the better the glue, and the more pain involved when it comes time to remove it. AAI's repositionable and cleanly removable dry adhesives are the perfect solution for imperfect and indecisive decorators. 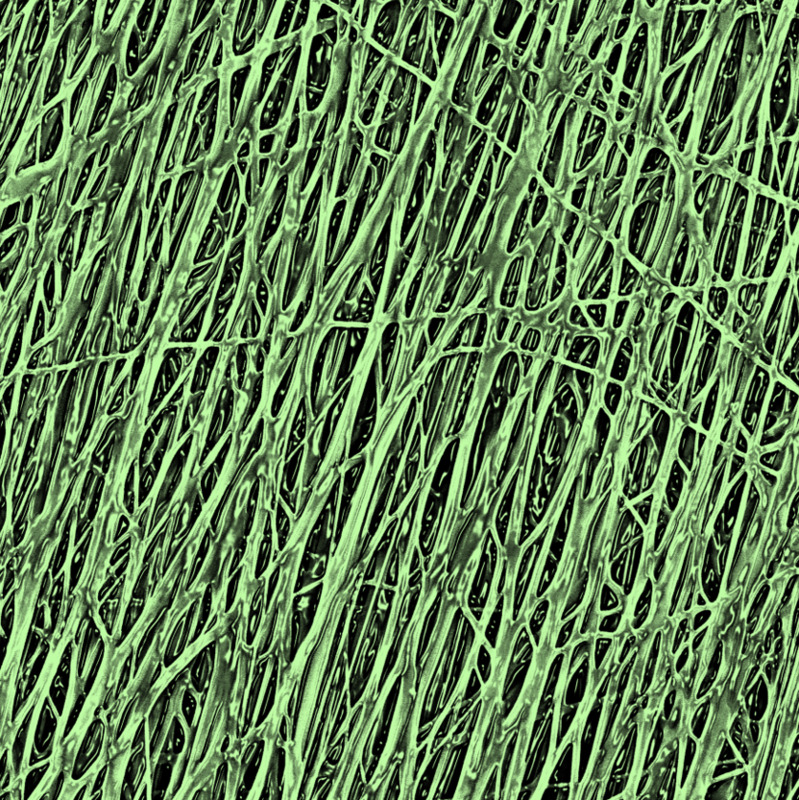 AAI is pioneering a dry adhesive technology based on solid nanofibers that conform intimately to surfaces. The strength is remarkable, but without the stick and hassle of conventional adhesives.